Shatter is clear, sleek and solid. It is one of the most powerful and purest types of concentrates since it entails a second extraction procedure that eliminates waxes and fats. Really pure and potent therapeutic product. Best utilised in small amounts per dose. nShatter is an enhanced version of BHO, which usually entails numerous actions to remove plant matter and solvents. Shatter is semi-transparent, often having an amber or orange colour. It's often a thin sheet, which ‘shatters’ whenever a piece is broken off, thus the title. Shatter can be up to 90% THC, and is extremely powerful. 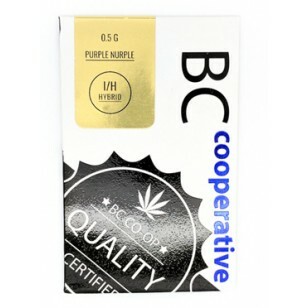 Purple Nurple is a great tasting indica. Clean white smoke, relaxing sedative Shatter is clear, sleek and solid. It is one of the most powerful and purest types of concentrates since it entails a second extraction procedure that eliminates waxes and fats. Really pure and potent therapeutic product. Best utilised in small amounts per dose. nShatter is an enhanced version of BHO, which usually entails numerous actions to remove plant matter and solvents. Shatter is semi-transparent, often having an amber or orange colour. It's often a thin sheet, which ‘shatters’ whenever a piece is broken off, thus the title. 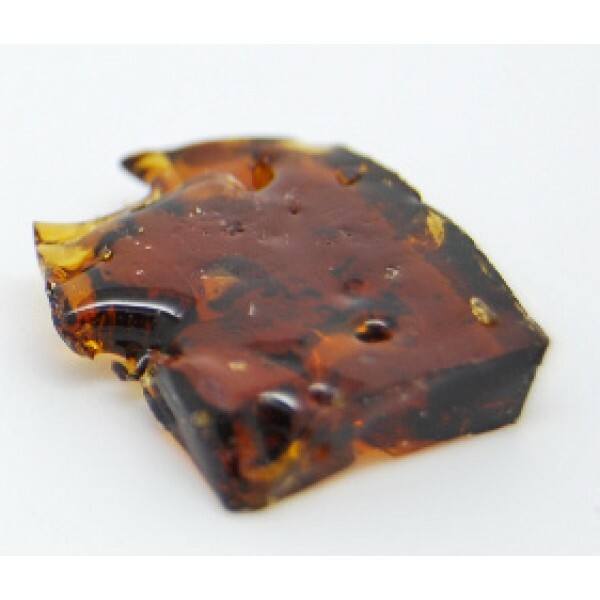 Shatter can be up to 90% THC, and is extremely powerful.